Everyone with a garden needs to deal with green waste removal at least once in a year. With changing seasons, homeowners need to prune and trim their plants and also get rid of dead leaves and foliage. While removing small amounts of green waste is never really an issue, removing large amounts of waste is certainly a challenge for many. While some people rely on council green bins for green waste removal, this is a laborious process. 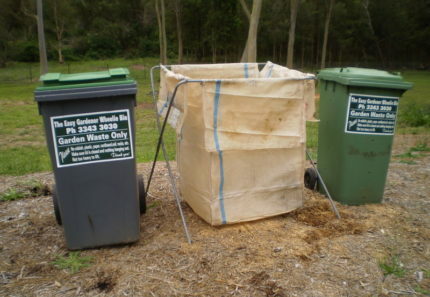 Hiring garden skip bins or garden bags is a much better option for removing large amounts of green waste. At 4 Waste Removals, our garden skip bins and garden bags are incredibly popular here in Brisbane. Today, I will share with you some of the most common green waste removal FAQs that we’ve received in 2017. This will give you a good idea of what to expect when you hire garden bags or garden skip bins, so make sure to read through till the end! 1. What is green waste? Green waste refers to 100% recyclable garden waste. It includes grass clippings, dead leaves, small twigs and branches, compost and other types of garden waste. At 4 Waste Removals, we accept most types of green waste in our garden bags and garden skip bins. However, we do not accept large sized logs, tree trunks and soil. 2. What green waste removal services do you offer? 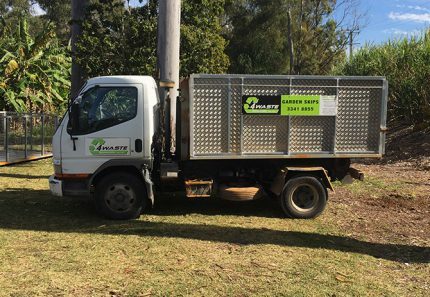 We offer both garden skip bins and garden bags on hire in Brisbane for green waste removal. You can hire one of our garden skip bins to remove large amounts of green waste in one go. On the other hand, you can use our garden bag service to dispose smaller amounts of green waste on a periodic basis. 3. How much green waste can I dispose in garden skips and garden bags? Our garden skip bins are designed to hold anything between 2m³-12m³ of green waste. You can use our garden skips to dispose any amount of waste within this range. Unlike other skip providers, we’ll charge you only for the amount of waste you dump into our skips and not for the entire skip itself. Our skips can hold up to 1250kg of waste. If you exceed this limit, we’ll charge you $50 for every additional 100kg of waste. Our garden bags are similar to the council’s green bins, except that our bags are 2.5 times larger. This allows you to remove more waste than you otherwise would with council bins. Our garden bags can hold approximately 600L or 0.6m³ of green waste. 4. 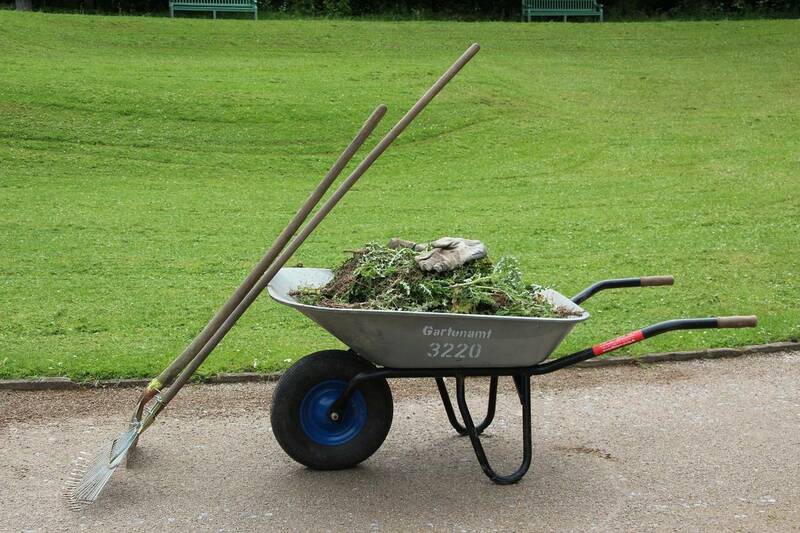 What is your garden skip hire period? We offer our garden skip bins on a standard 7-day hire basis. In case you need to hire our skip for longer, we’ll charge you $50 for every additional day of hire. 5. How often is waste collected from garden bags? We offer you complete flexibility to select your own schedule for waste collection. You can hire one of our garden bags and have your waste collected weekly or once in 2, 4 or even 8 weeks. You can even change the waste collection cycle depending on your needs. 6. How much does your service cost? 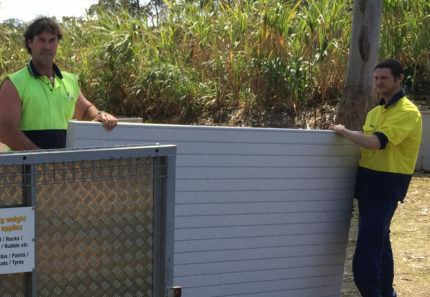 We’re proud to offer the cheapest garden skip bins and garden bag services in Brisbane. You can hire one of our garden skips for as low as $140 for 2m³ of waste. Our garden bag service comes with a flat $20 charge per waste collection, regardless of the amount of waste you fill. Professional green waste removal services are excellent for disposing large or small amounts of green waste. Some of the most asked FAQs regarding green waste removal that we receive are what is green waste, what green waste removal services we offer, how much green waste can I dispose, what is the skip hire period, how often is waste collected from garden bags and how much our service costs. Hopefully, most of your queries regarding green waste removal have been resolved by now. 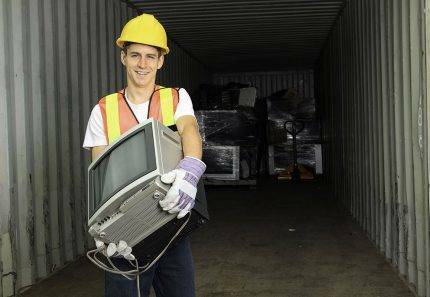 In case you have any further doubts or questions, please drop us an email at info@4waste.com.au. To hire our green waste removal services, make an online booking today!